The Henry B. Linford Award for Distinguished Teaching was established in 1981 for excellence in teaching in subject areas of interest to the Society. The award consists of a silver medal and a plaque that contains a bronze replica, both bearing the recipient’s name, the sum of $2,500 US, complimentary meeting registration for award recipient and companion, a dinner held in recipient’s honor during the designated meeting, and Life Membership in the Society. The recipient will receive the award in person at the designated Society meeting and deliver a general address on a subject related to the contributions for which the award is being presented. The recipient shall receive the award at the spring 2018 biannual meeting in Seattle, WA, USA and deliver a general address on a subject related to the contributions for which the award is being presented. 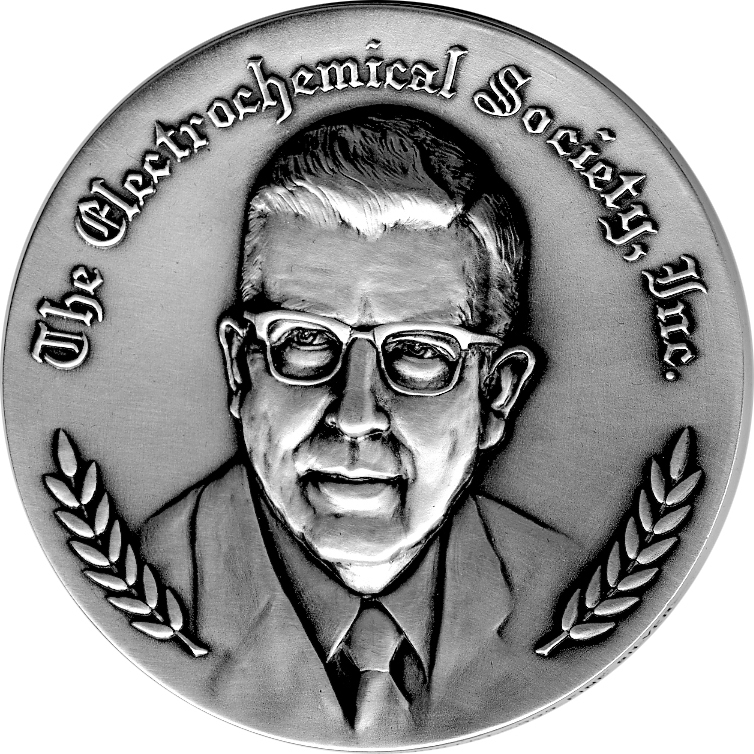 The Electrochemical Society distinguishes outstanding technical achievements in electrochemical, solid state science and technology, and recognizes exceptional service to the Society through the Honors & Awards Program. Recognition opportunities exist in the following categories: Society Awards, Division Awards, Student Awards and Section Awards. We could not do it without you! Some people strive to continue family tradition, while others prefer to cut their own path. Patrick Linford, grandson of prestigious electrochemist Henry Linford, happens to be stepping into his grandfather’s shoes merely by coincidence. 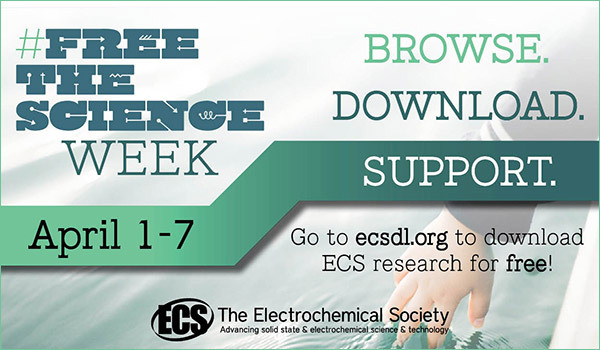 “If you’d rewind my life to last year, I had no idea what electrochemistry actually was,” says Linford. Linford, current graduate student at the Massachusetts Institute of Technology (MIT) and U.S. Army Officer, was always fascinated by science and the technical side of things. Despite Linford’s grandfather dying a few years before his birth, their academic and career paths have many similarities. Currently, Linford is conducting research in alternative energy—specifically, thermogalvanic batteries to power wireless sensors using waste heat. “This work has tremendous applications in both the military realm and on the civilian side,” says Linford.